At what age did you start playing horn and when/why did you decide to pursue music as a career: I started on flute when I was in 4th grade, but loved music long before that. In my small town, I didn’t have access to a piano teacher, so tried to take a few lessons from my mom, but that didn’t last long. I wanted to play flute for the London Philharmonic Orchestra, as they were the recording group for the Star Wars soundtrack conducted by John Williams (also an idol of mine). 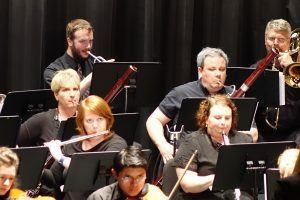 However, as I grew older, I realized that there were typically only two flutes in an orchestra, and I’d have a better chance of making it professionally if I played a different instrument. I ended up switching to horn as a junior in high school, and then went on to college with that instrument. Along the way, I ended up also playing piano, trumpet, trombone, clarinet, oboe, saxophone, percussion, and just about anything else except strings. I always knew I do something musical – and thought it would be through teaching. 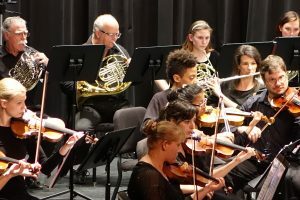 I did teach middle school band, but then found a calling into music ministry and have been doing church music as a full-time paid staff person for the past 18+ years in Maryland, Ohio, Iowa, and now Tennessee. Who is your musical hero or inspiration: I love all types of music – so I have idols in about every genre – from Garth Brooks, Madonna, and Common, to Yo-Yo Ma, John Williams (of course), and Michael Daugherty who happens to be from my hometown of Cedar Rapids, IA. A funny musical experience: I think the funniest thing that ever happened was a production of Pirates of Penzance in high school, when the Modern Major General is challenging the Pirate King. Our Major General had this umbrella that he was using as a “sword” to fight with the Pirate King. In the middle of the fight, the umbrella portion flew off, and all the Major General had left was the curved handle to the umbrella. So he used that to “stab” the Pirate King… I was playing one of the Major General’s daughters and had to sing just after this had happened. We were all laughing so hard at the umbrella handle, that we had a hard time continuing the song. The audience was also laughing hysterically, thinking it was all a part of the show, but it wasn’t planned that way – it just happened! 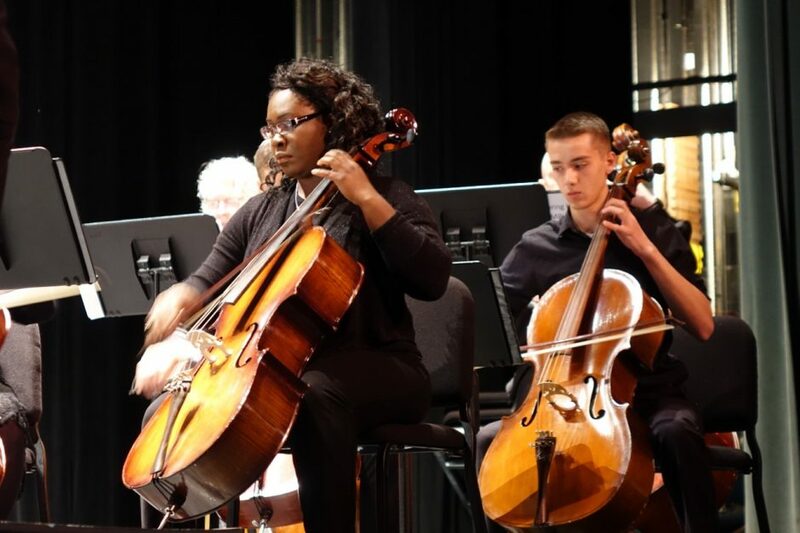 What was your first orchestral experience: My first orchestra was a youth community orchestra in 8th grade, and then playing with the high school orchestra and band. Join the SHO for a packed weekend of free classical music! Rebecca Vendemo and the Spring Hill Orchestra share the stage with special guests Joseph Kingma, Daniel Martins and strings of the Filharmônica Jovem Camargo Guarnieri from São Paulo, Brazil. With crowd pleasers like Rachmaninoff Piano Concerto No. 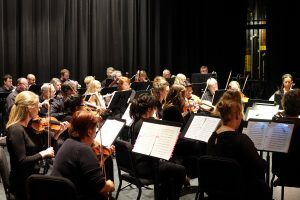 2, Bizet Carmen Suite and Dvořák Symphony No. 9, you won’t want to miss the SHO! A free masterclass will be given by Mr. Kingma at 1:30pm at the Steinway Gallery prior to the recital. All are invited to attend. 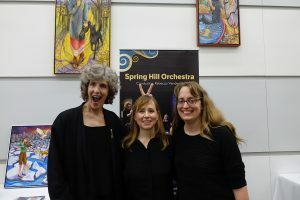 Rebecca Vendemo is the founder and conductor of the Spring Hill Orchestra (SHO) located in Spring Hill, Tennessee. Prior to starting the SHO in 2014, Rebecca lived in New York City eight-and-a-half years first as a teaching artist for the Brooklyn Conservatory before beginning a seven-and-a-half-year journey in arts administration at the Metropolitan Opera and New York Philharmonic. 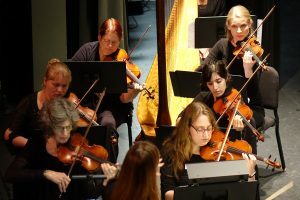 While at the Philharmonic, Rebecca studied orchestral conducting privately with Assistant Conductor Daniel Boico, and composition at Juilliard’s Evening Division with Conrad Cummings. She attended conducting workshops with Maestros Gustav Meier, Mark Gibson, Nicholai Ulrich, Alexander Polishchuk, Jorma Panula, Robert Gutter and Ovidiu Balan among others. She was a competition winner at the St. Petersburg workshop, conducting the St. Petersburg Chamber Philharmonic in concert. In 2012 she was invited to guest conduct the Filarmonica Jovem Camargo Guarnieri and Laetare Chamber Orchestra in São Paulo, Brazil. 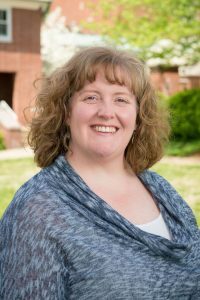 Rebecca has a master’s degree in trumpet performance from the University of Tennessee, and bachelor’s degree in music education from Valdosta State University. 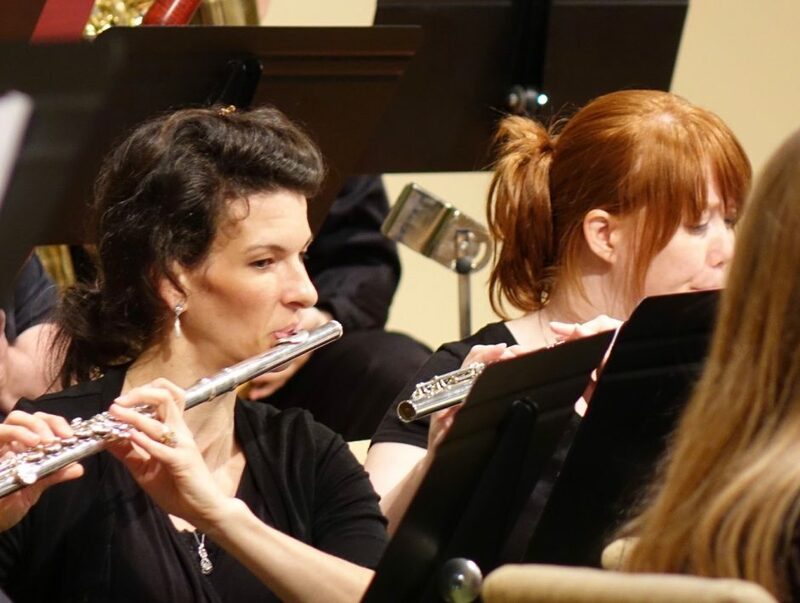 Her graduate assistantships included co-teaching the trumpet studio, performing with the faculty brass quintet, and playing principal trumpet with the Oak Ridge Symphony. 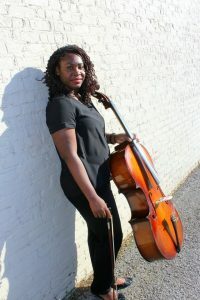 Rebecca has also performed with the Bronx Opera, Musica Bella, Korean Chamber Orchestra, Brooklyn Conservatory, Valdosta Symphony and Albany Symphony. In addition to directing the SHO she has a growing studio of trumpet and cello students. Conductor, violoncellist and composer Maestro Martins is a professor of various socio-cultural projects and conservatories in São Paulo. 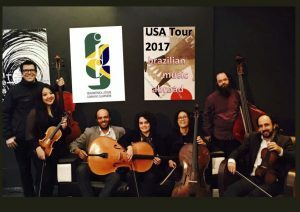 He held the position of Artistic Coordinator for the youth orchestra of the Municipal Theater of São Paulo, one of the most prestegious youth orchestras from Brazil. As a conductor, he has conducted a huge range of performances including operas, musicals, symphonies and educational concerts with the Philharmonic Youth Camargo Guarnieri. 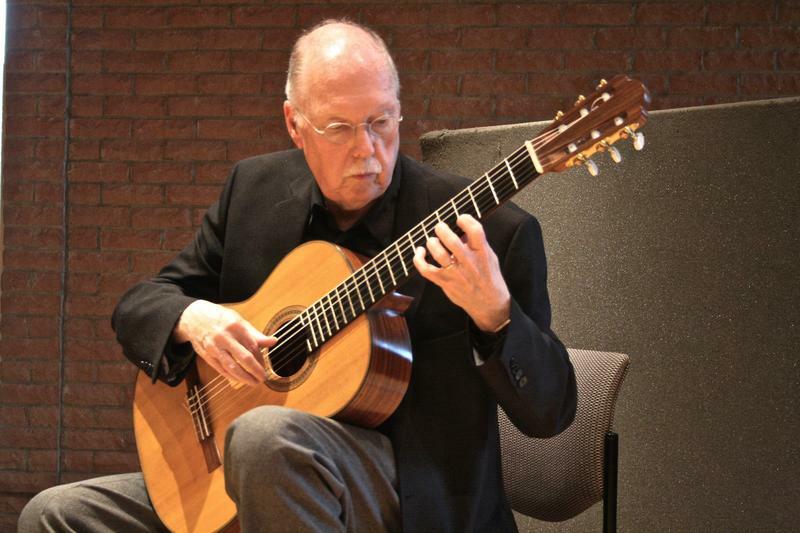 From 2010-2012 he partnered with the Methodist University from São Paulo performing more than 80 concerts for thousands of people in São Paulo. As a cellist Maestro Martins has played in various orchestras and appeared as a soloist in many concert halls. In 2016 he toured with the Sonare Trio through India, playing in the main Center for the Arts in Mumbai. 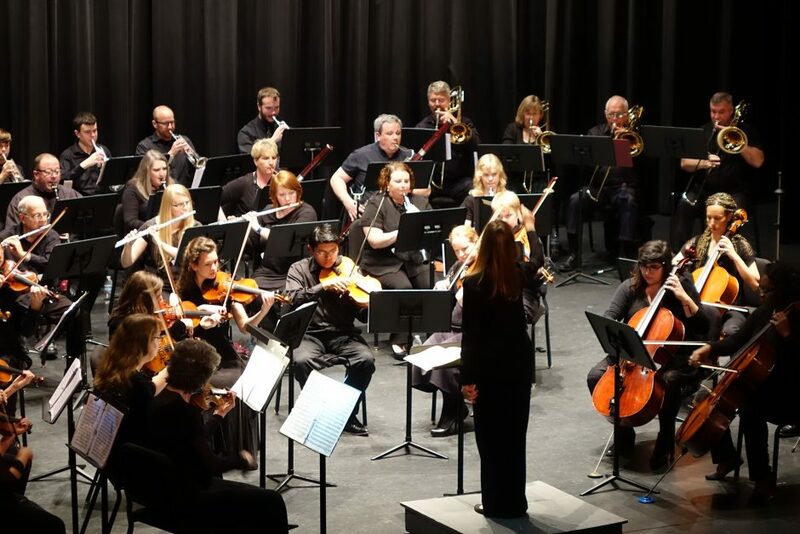 In 2014 he partnered with the Lutheran Church from Santo Andre City and Mission Eine Welt to perform his chamber orchestra’s first international tour of Germany. They performed 19 concerts across Germany. In commemoration of the 500 years of Lutheran Reform he composed a special work commissioned by the Luteran Church from Santo André City. Praised as “spell-binding”, “poetic”, and “flawless and expressive”, by conductors and concert presenters across the United States, pianist Joseph Kingma performs regularly in venues across the country. 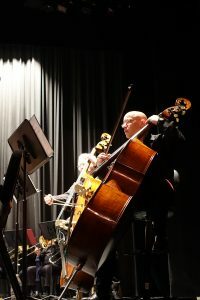 Recent guest artist appearances include the Manassas Symphony, Illinois Valley Symphony, and Brazos Chamber Orchestra, as well as solo recitals in Chicago, Austin, Houston, Dallas, Hershey, and New Canaan. 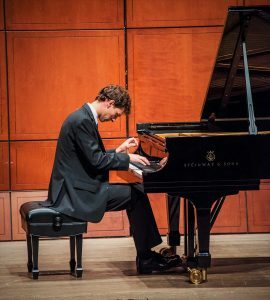 He has also competed in numerous international competitions, winning Audience Favorite in rounds one and two of the 2015 Cincinnati World Piano Competition, as well as prizes in the 2012 Sorantin International Young Artists Competition, the 2011 Brevard Music Festival Concerto Competition, and the 2010 Brevard Music Festival Piano Competition. As a semi-finalist in the 2012 New Orleans Piano Competition, the Musical Arts Society of New Orleans blog applauded his “dazzling technique” and described his performance of Liszt’s Sonata in B minor as “an especially personal account”. A committed teacher, Dr. Kingma is the Assistant Professor of Piano at Louisiana College, in Pineville/Alexandria, LA, where he teaches piano and piano-related courses. He is also regularly asked to teach master classes and adjudicate competitions nationally. 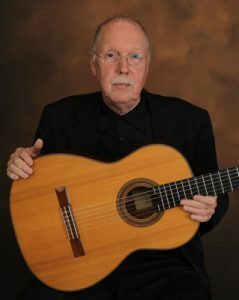 In 2017, he earned his Doctor of Musical Arts degree at the University of Texas at Austin, where he studied with Anton Nel. Previously, he earned his BM and MM from Rice University, where he studied under the tutelage of Dr. Robert Roux. Former teachers include John Mortensen, Aviram Reichert, Philip Pletcher, and Elena Arseniev. Violinist Rodrigo Leitte was born in Campinas, Brazil. His mother is a pianist and his father a writer. He began playing violin at the age of eight at Carlos Gomes Conservatory of Campinas, where he was a scholarship winner. After his studies at the conservatory he moved to São Paulo to study at the Municipal School of São Paulo under pedagogue Cecilia Guida, a pupil of Max Rostal. 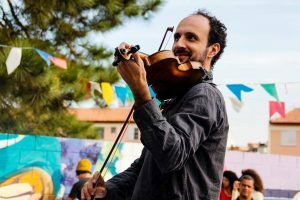 Rodrigo finished his Bachelors degree at the Mozarteum University of São Paulo and then continued his studies with renowned violinists Salvatore Accardo from the Accademia Musicale Chigiana and Igor Ozim in Salzburg, one of the most respected masters of the violin. In 2014 Rodrigo was invited to travel to Germany with the Camargo Guarnieri Orchestra as concertmaster and soloist. Currently, in addition to a busy performing and teaching schedule, Rodrigo is also the Artistic Director of the São Paulo Strings Academy and Valinhos Philharmonic Orchestra. 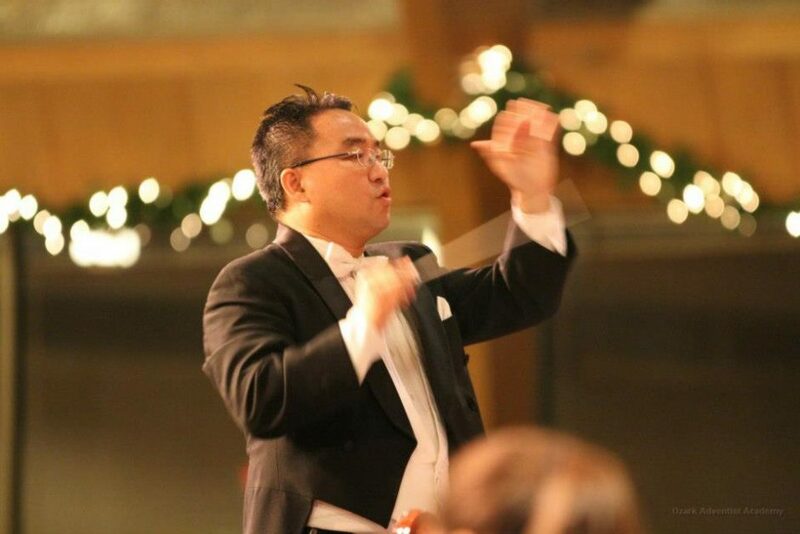 We are pleased to announce that Maestro Joseph Choi will be guest conducting the Spring Hill Orchestra on July 29th, 7:30pm at Faith Lutheran Church. No tickets required. 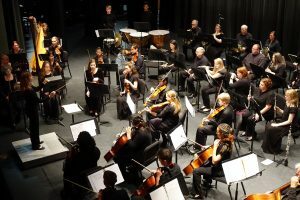 Maestro Joseph Choi is originally from South Korea but is currently the Artistic Director & Conductor of the Maryland Chamber Orchestra and the newly appointed Orchestra Conductor for the Loudoun (VA) Symphony Youth “Concert” Orchestra and Orchestra Director at Grace Academy in Hagerstown, MD. 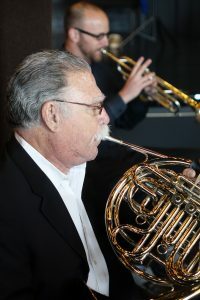 He is concurrently working on his Doctoral Music Studies (DMA) in Orchestral Conducting at the Shenandoah University Conservatory of Music in Winchester, Virginia. 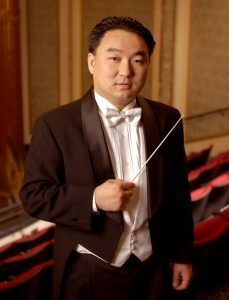 In the past, Maestro Choi has conducted the East Texas Symphony (TX), Astoria Symphony (NYC), Bohuslav Martinu Philharmonic (Czech Republic), Beethoven Chamber Orchestra (Czech Republic), Phoenix Symphony (AZ), Scottsdale Symphony (AZ), University of Maryland Symphony (MD), Hartt Symphony Orchestra (CT), Maranatha Chamber Orchestra and served as Associate Conductor of Owensboro Symphony (KY) and Assistant Conductor of Evansville Philharmonic Orchestra (IN) and Asheville Symphony (NC). 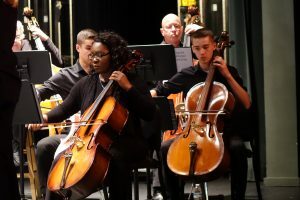 In the past, Maestro Choi also served as Music Director of Owensboro Symphony Youth Orchestra (KY) and Evansville Philharmonic Youth Orchestra (IN). In October 2015, Maestro Choi made his Conducting Debut at Carnegie Hall conducting to a nearly sold-out concert. In 2003, Maestro Choi made his conducting debut at the Kennedy Center Concert Hall where his performance was broadcast to Prince George’s County residents for several months after the performance. In the past, Maestro Choi had also participated in many International Conducting competitions such as Pedrotti International Conducting Competition (Italy), Besancon International Conducting Competition (France), Fundacao Oriente International Conducting Competition (Semi-finalist) and as winner of Macon International Conducting Institute in Georgia. Due to his winning title, he was invited to attend St. Petersburg (Russia) Conducting Workshop to study with Yuri Temirkanov and work with St. Petersburg “Congress” Orchestra. Maestro Choi is equally comfortable with the band and choral where he continues to attend US Army Band Conducting workshops annually in Washington DC working with US “Pershings Own” Army Band. 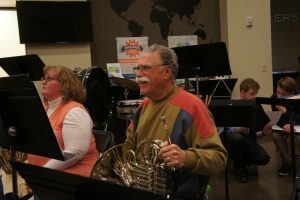 In 2003, he was named one of two finalists with US Army Band Conducting Auditions, also that same year; he was also named one of 7 finalists for the US Air Force Band Conducting Audition. In the past, he served as Assistant Conductor and Doctoral Graduate Choral Conducting major at the University of Maryland where he conducted University of Maryland Chorus and Chorale on a regular basis. He also sang “Vespers of Confessore” as a soloist with University of Maryland Chorale and with Annapolis Symphony Orchestra. Also, in the past, he served as paid tenor section leader with Baltimore Choral Arts & Baltimore Symphony Chorus for the Beethoven Symphony No. 9 performance with the Baltimore Symphony Orchestra and as Tenor Section member with CONCORA at the Bard Festival and with American Symphony Orchestra in NYC. 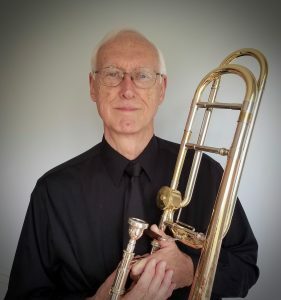 Currently, he is serving as Music Director/Conductor of Gettysburg United Methodist Church (PA), Hagerstown SDA Church (MD) and working as Music Teacher with Mt. Aetna Adventist School in Hagerstown, Maryland. Currently, he and his wife (Angela) have one son Nathaniel (10 years). 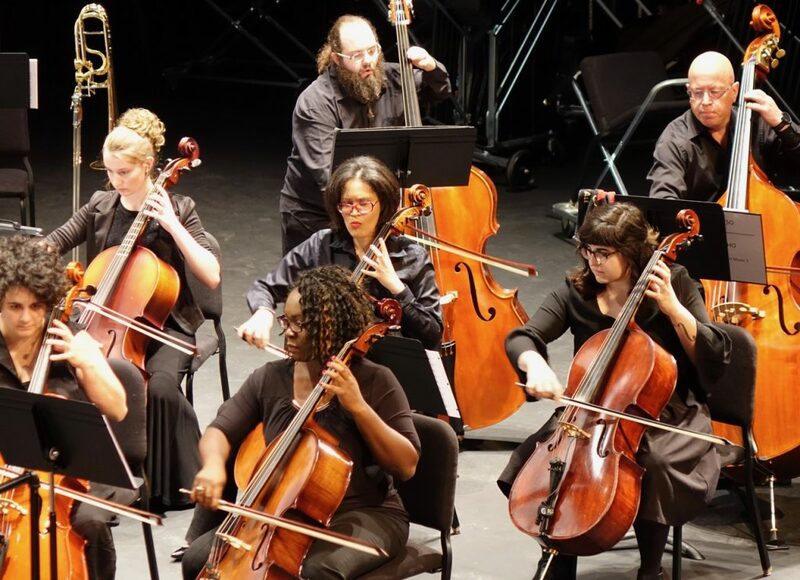 Join us for a journey through the Renaissance, Baroque and Classical periods as the orchestra presents two free summer chamber concerts. Special guests include conductor Joseph Choi (Saturday concert only), and cellists Daphine Browning and Hannah Koshgarian. 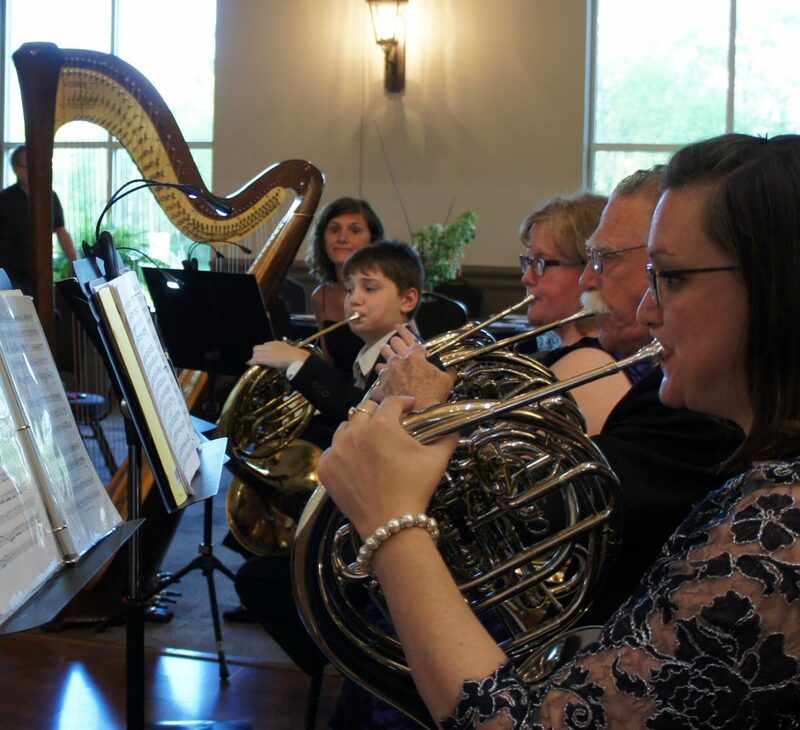 The program will include Gabrieli Canzonas for brass choir, Handel’s Water Music, Vivaldi’s Double Cello Concerto and Haydn Symphony 92 among other works. We hope to see you there! 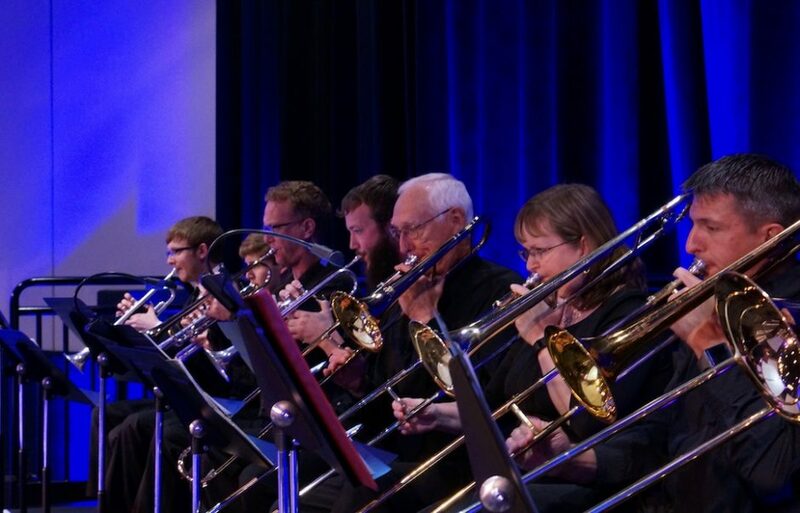 At what age did you start playing trombone and when/why did you decide to pursue music as a career: I began playing trombone in 6th grade and began marching in the high school band in the 7th grade. My love for music was augmented by the fact that my mother was a piano teacher and church choir director. Although I did not pursue music as a career, it has been a huge part of my entire life. I was turned on to classical music in my early teens and it has remained my primary musical focus. As a youngster, I taught myself how to play guitar and used it to accompany my voice as a solo performer with various folk, gospel, and bluegrass groups. Singing has been a love of mine throughout my life and I have been privileged to have sung with some excellent choral ensembles. 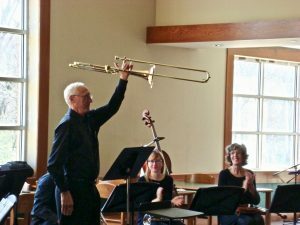 I only returned to the trombone about 15 years ago and currently play with the Maury County Community Band, a wonderful trombone ensemble – Bone Therapy, and the SHO. 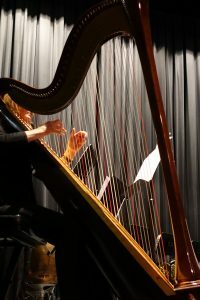 A funny musical experience: I cannot think of any such funny experiences, but there have been numerous embarrassing experiences that I would just rather forget, such as standing on the stage in the 6th grade and performing a vocal solo while playing my ukulele and coming to an abrupt halt half way through a verse because I forgot the words. I can laugh about it now. 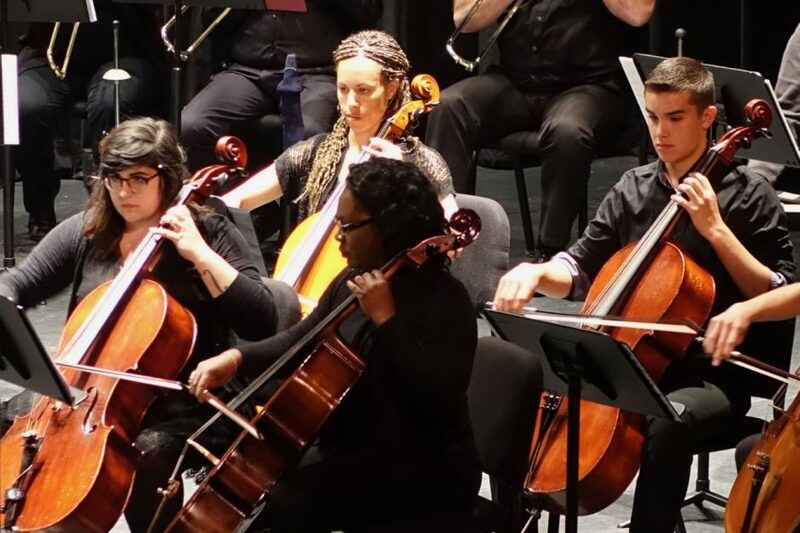 What was your first orchestral experience: My dad took me to see The Boston Pops directed by Arthur Fieldler at an area Community Concert program when I was in high school. I was hooked! Favorite composer: Many, especially Rachmaninoff, Shostakovitch, Vaughn Williams, Andrew Lloyd Webber, Handel, Debussy, Borodin, Henry Mancini, etc. What music do you listen to in your free time: Classical – orchestral and choral, especially sacred. I am entranced and deeply moved by the videos of the keyboard performances of Yuja Wang. The spring concert on April 3rd, 2017 at the Columbia State Cherry Theater was a memorable evening of energetic and passionate music making in CSU’s state of the art concert hall. Masterworks of Beethoven, Faure, Saint-Saens and Schubert resonated passionately through the hall while Maestra Rebecca Vendemo Clutter led the orchestra in their largest concert to date.